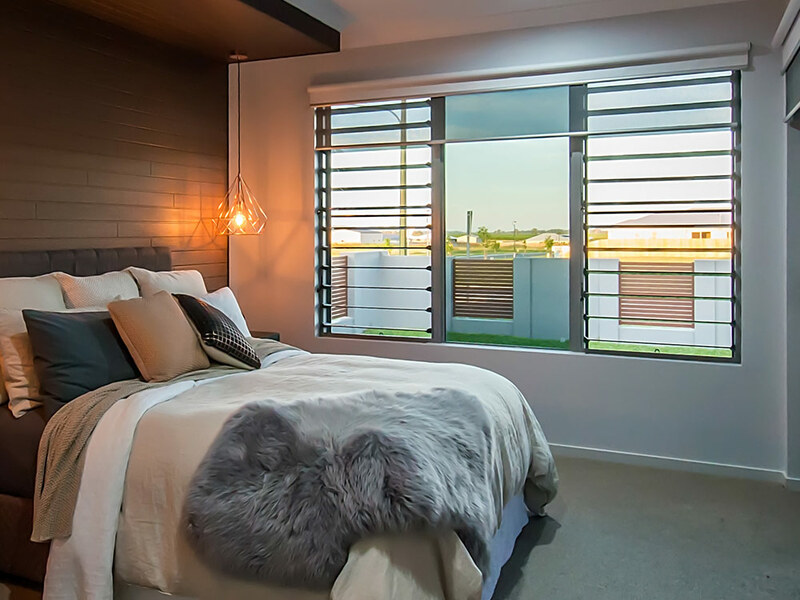 Altair Louvre Windows can help keep a bedroom cool and comfortable. 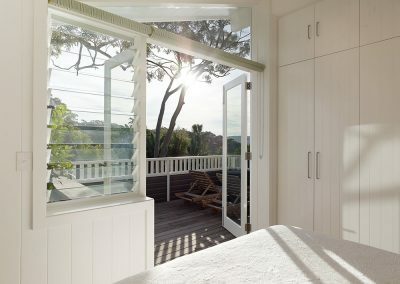 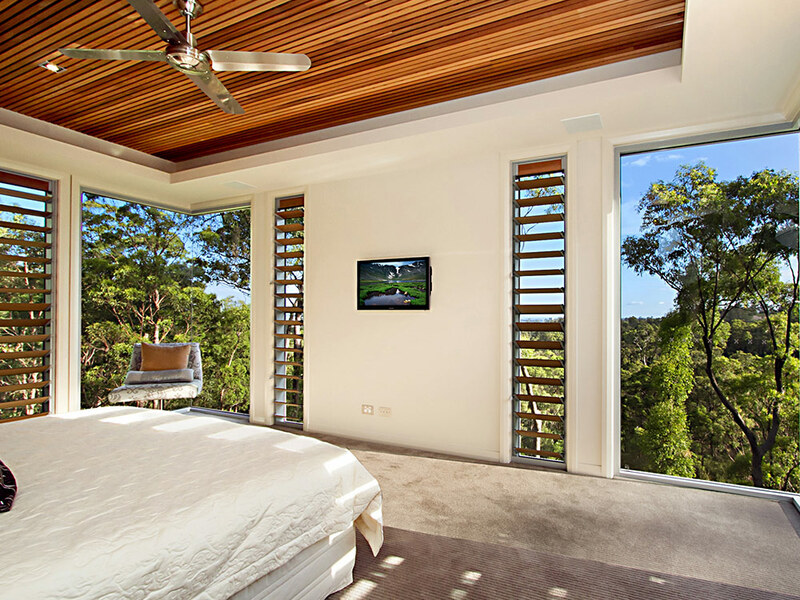 Maximise natural ventilation even further by installing louvres next to sliding doors to connect the occupant in the bedroom with their outdoor surroundings even when the doors are closed. 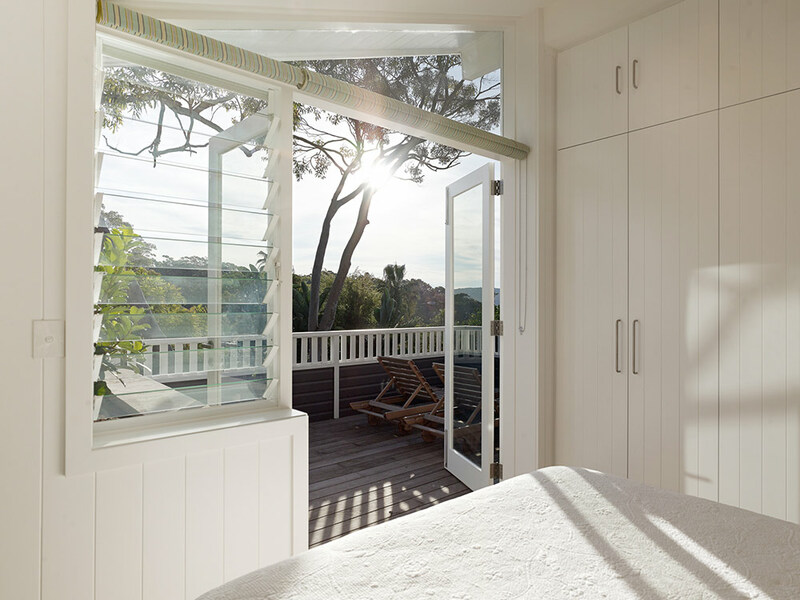 Breezway Louvres are elegant in style and appearance. 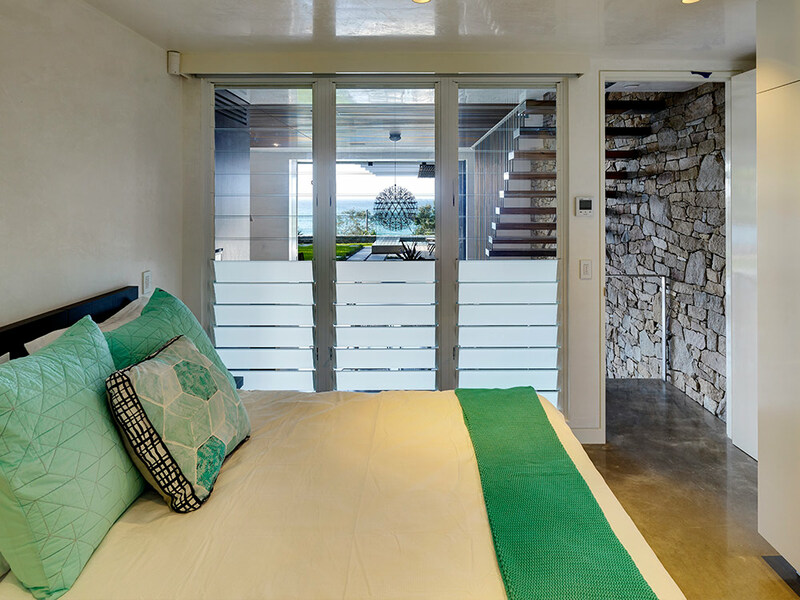 You can mix and swap louvre blades depending on the season or artistic effect of the room. Timber louvres can help achieve shading, insulation and privacy while glass blades maximise views.